Showcase home in beautiful Rock Creek, located on one of the prime large lake lots with spectacular views. 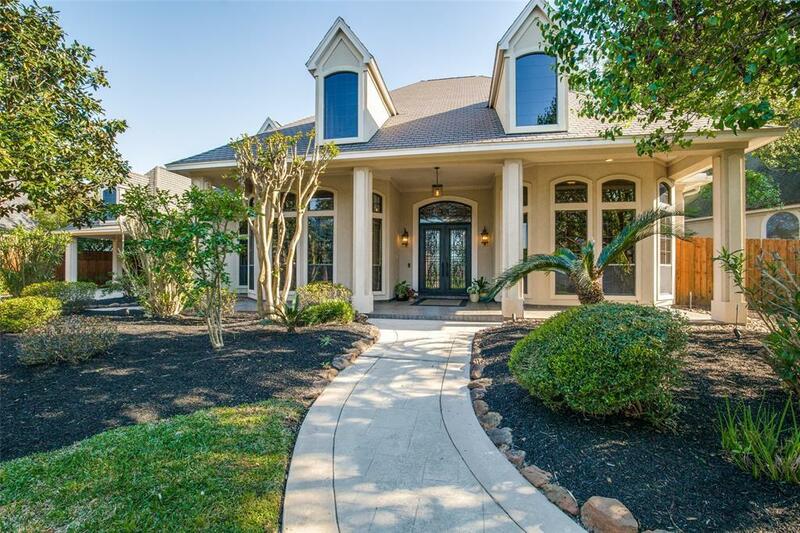 Gorgeous Stucco home with large front porch and custom iron doors welcoming you home. 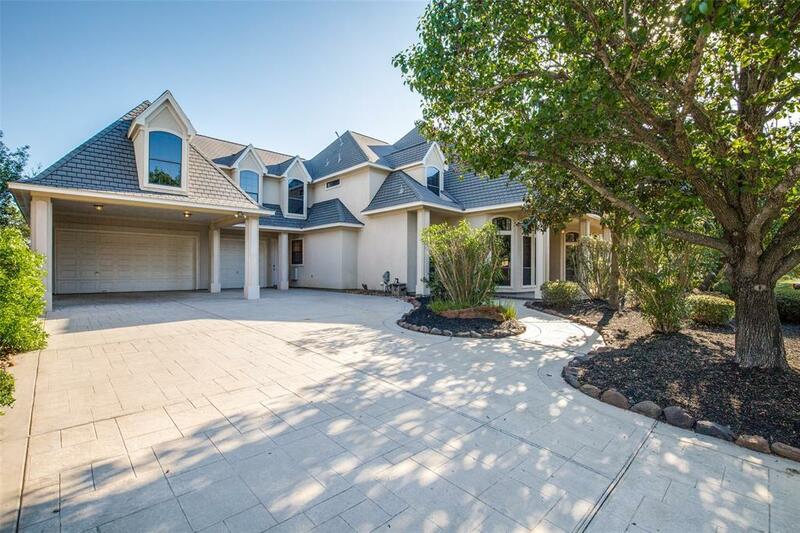 This 5 bedroom home has mind-blowing upgrades!! Kitchen fully remodeled, from new custom cabinets, 3mm live-edge granite,Wolf/Subzero appliances including a MSeries Convection Steam Oven, to the Eurocave--Pure Double L Wine Cabinets with a 400 bottle capacity, over 100K in the kitchen alone! 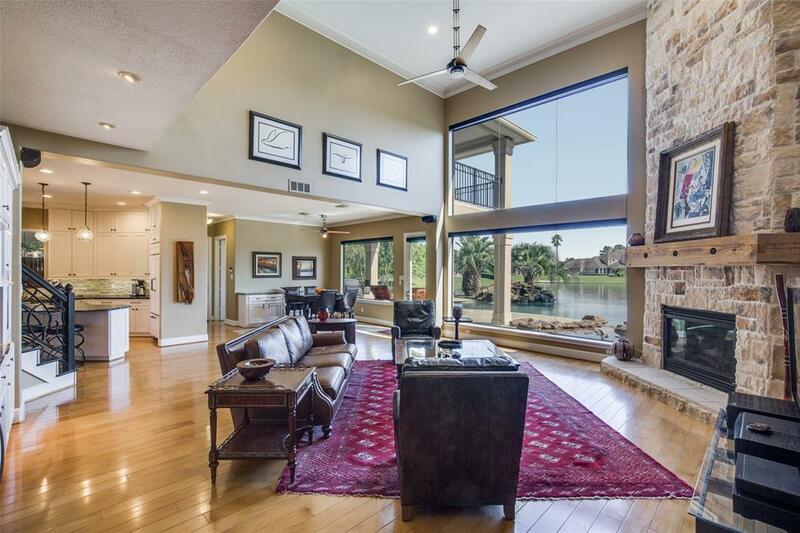 Incredible hand forged chandeliers and sconces, custom wrought iron staircase, this home has features to amaze and bedazzle as you walk through to the incredibly spacious family room with breathtaking views of the infinity pool and lake. Pool has inground cleaning system and stunning spa and waterfalls. 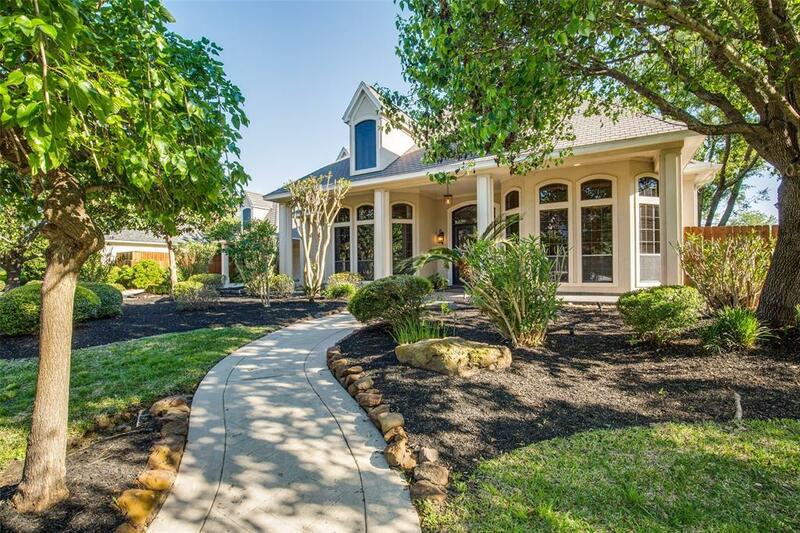 Upstair has 4 bedrooms with jack and jill bathrooms, large gameroom with large balcony, and a bonus room ideal for media room or gym. A house not to be missed!! Upgrade list in attachments!